Longer days, warming temps, and trails emerging from the winter snow—spring is here and it’s time to get out and clock some miles. 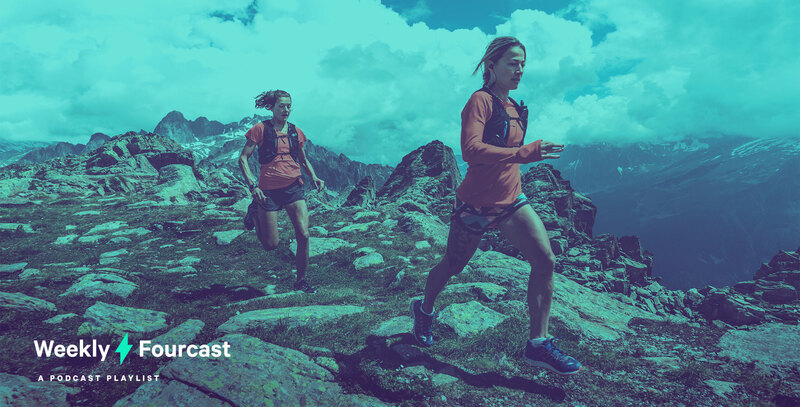 For this week’s Fourcast, we collected our favorite trail running podcast episodes to get you psyched for the upcoming season. Tune in, lace up, and get out there. Jaybird athlete Rory Bosio sits down for a one-on-one chat with podcaster and filmmaker, Billy Yang. An interview with Jimi Oostrum, a Dutch ultrarunner living in Kathmandu who goes deep on the ins and outs of running in Nepal. Science of Ultra, Speed Training for Ultras? 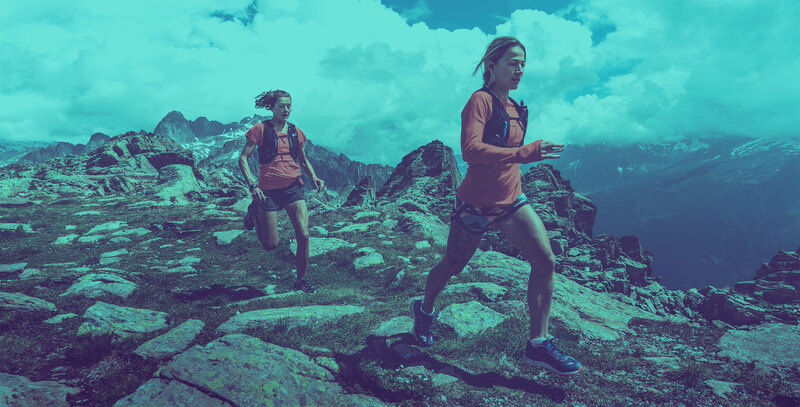 Should ultra-runners train for speed? Find out in this discussion with David Roche, Ian Sharman, Krissy Moehl, and Shawn Bearden. An in-depth interview with Sally Bergensen, founder of women’s athletic apparel brand, Oiselle. Western States icons and board members discuss the popularity and changes happening in one of the country’s most storied ultras. 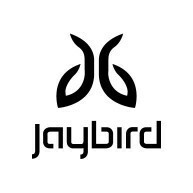 The Jaybird Weekly Fourcast is a series of curated podcast recommendations from our athletes, ambassadors and employees. Every Tuesday, we’ll drop a new list of four shows and episodes that you need to hear, direct from the Jaybird crew—the perfect audio fuel for the week ahead.